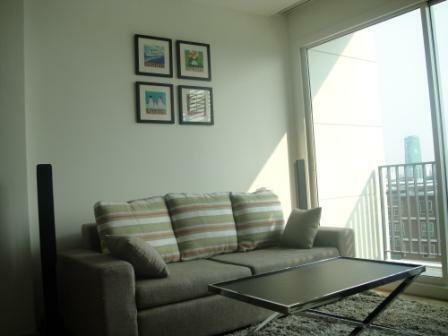 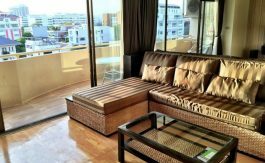 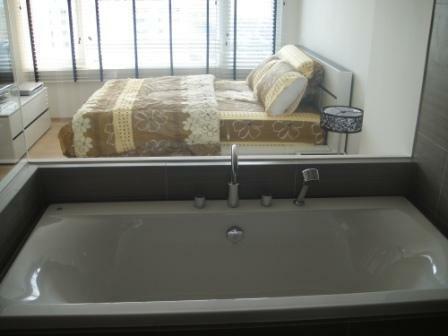 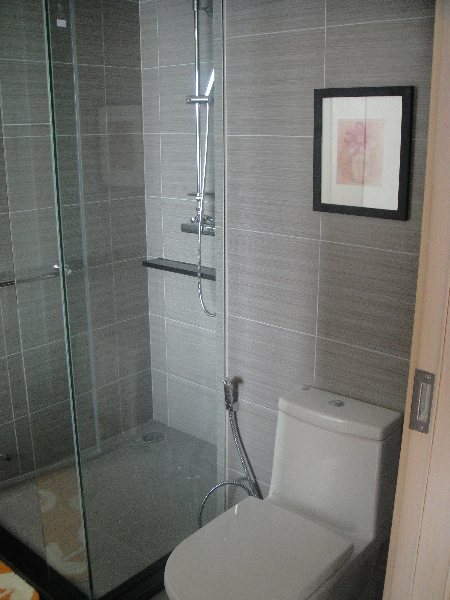 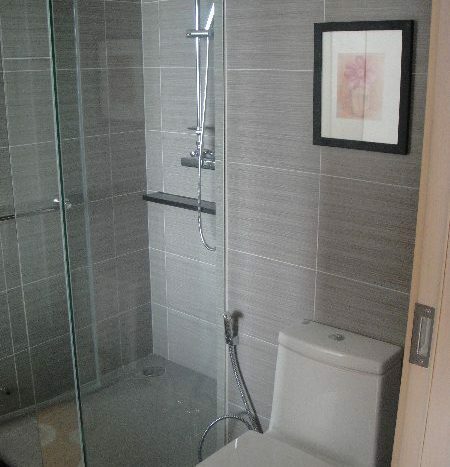 Beautiful two bed condo is now available for rent within a two minute walk to Thong Lo BTS. 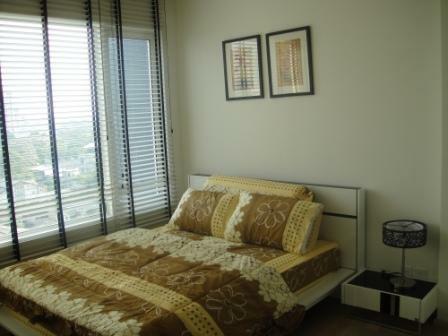 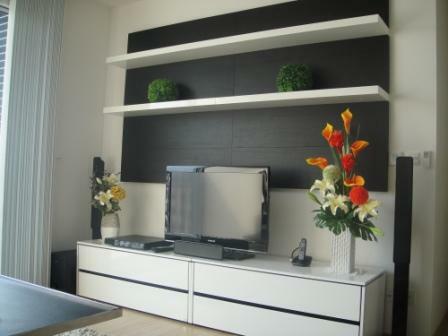 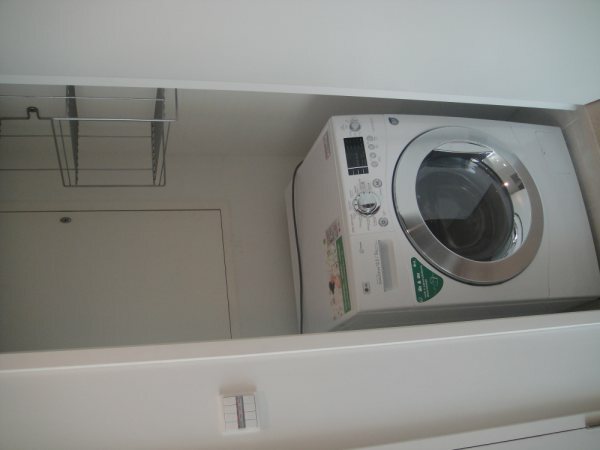 The unit comes fully furnished from head to two in modern decor and fittings. 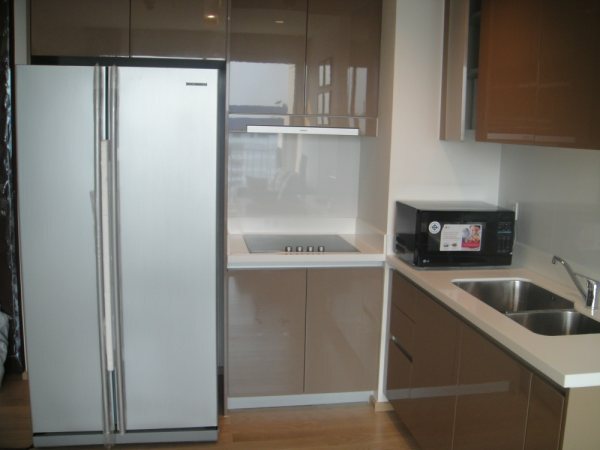 The large open plan kitchen living area is well kept holds good storage space, a well presented lounge area and two large bedrooms each with a private bathroom, this unit is perfect for young professionals seeking a more modern fit. 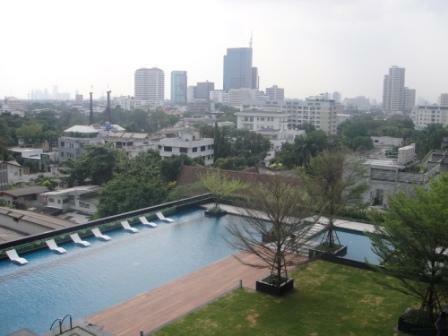 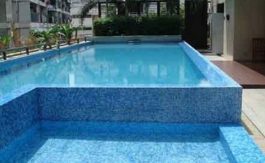 The development contains a outdoor swimming pool, fitness centre, 24 hour security and parking. 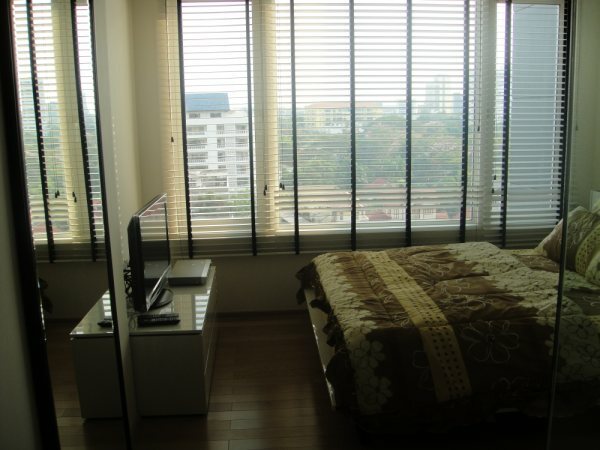 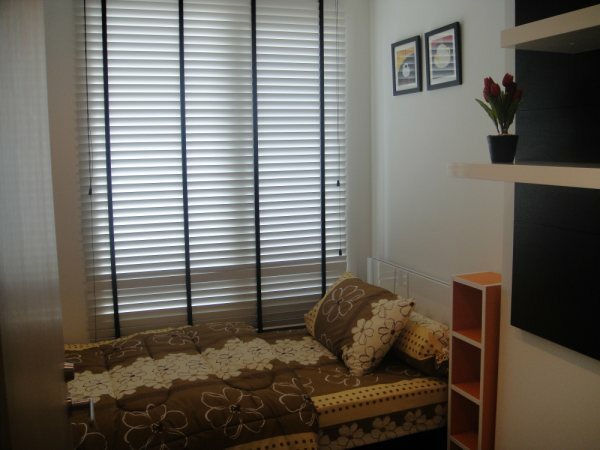 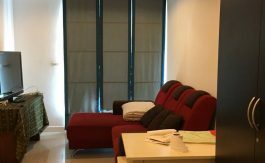 Located within a short walking distance to Thong Lo BTS and local shops and amenities.